We are still awaiting official news from Apple on the much rumored Apple Tablet, in the meantime here is a cool Apple Tablet mod, the MacCores iTab Mini. 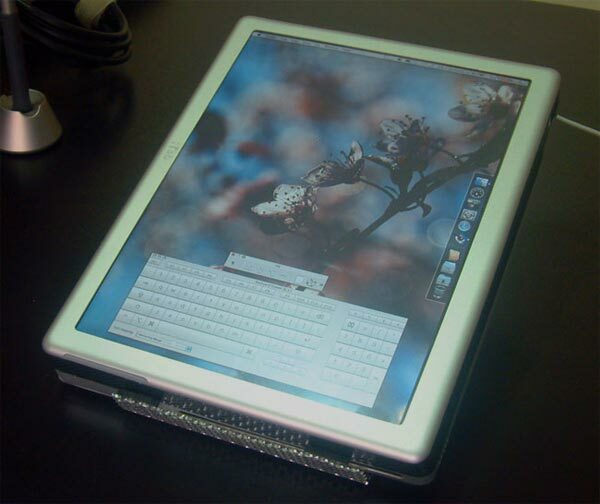 I have to admit from the photos, the MacCores iTab Mini looks very cool, it features a 12.1 SVGA resistive touchscreen display with a resolution of 1400 x 1050 and a 2.16GHz Intel Core 2 duo processor. 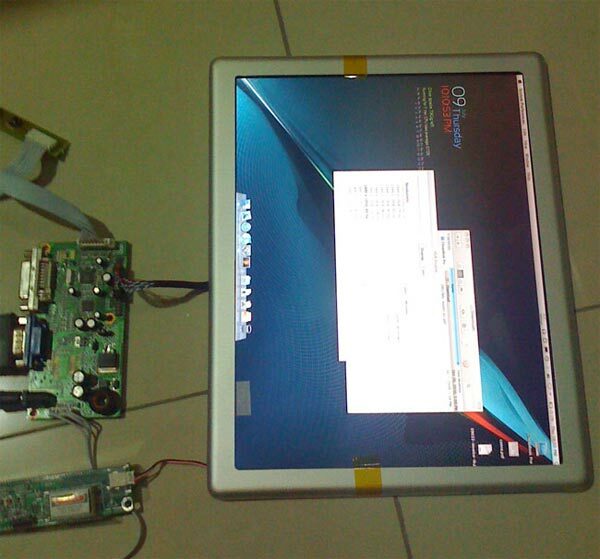 Other specifications include 2GB of RAM, a 160GB hard drive, Firewire, Ethernet and a built in rechargeable battery. 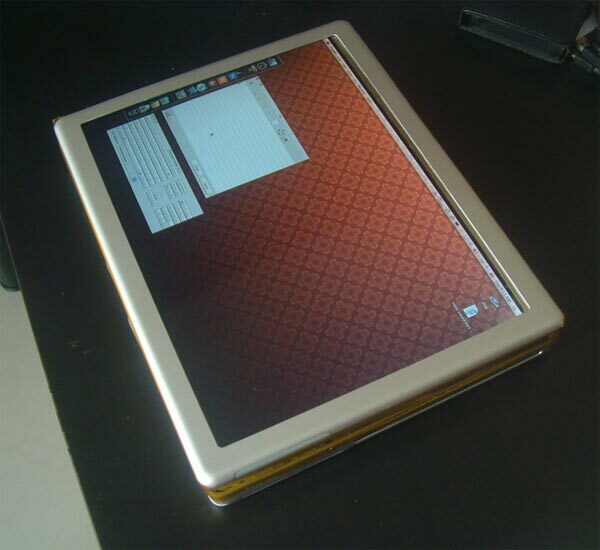 Very cool, head on over to MacCores website for full details on this cool Apple Tablet mod and lots more photos.